After formatting my MacBook, when I reinstall OS X it doesn't come. When I skip that I can't choose startup disk because nothing shows up. This is not a supported method of installing the operating system. 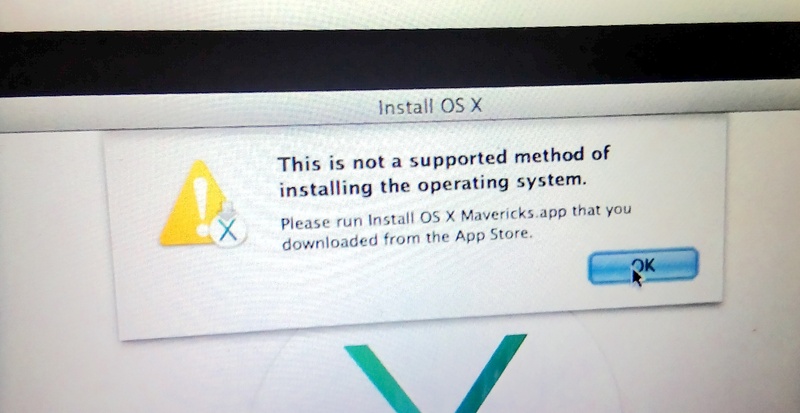 Please run Install OS X Mavericks.app that you downloaded from the App Store. Browse other questions tagged macos mavericks install . How can access to start up menu on Macbook Air 2011? How do you get the internal drive to show up when you're reinstalling? Accidentally deleted a system framework, macOS screwed!